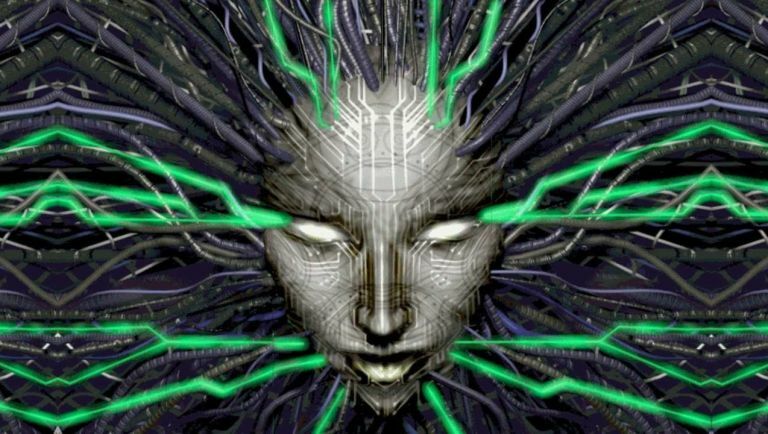 Once called a remaster, it looks like the modern take on the landmark PC FPS System Shock is getting a full-on reboot as developer Night Dive Studios confirms the new direction and a companion campaign on Kickstarter to raise funds for the project. Night Drive Studios is no stranger to the series either - it worked on the Enhanced Edition (which released on Steam last year) after all - and in a recent preview with Polygon, studio CEO Stephen Kick confirmed the game had evolved into a, "full-fledged reboot of a classic game into something new." He added that had, "elevated beyond the expectations someone would have for a remaster." Better yet, Kick confirmed that the Kickstarter campaign won't be falling into the same pitfall that John Romero's Blackroom encountered earlier in the year with not just footage and shots being made available, but a fully-fledged demo for users to get their teeth around before pledging some cold hard cash to help the new game get off the ground. Night Dive even released some details on some of the campaign reward tiers, including a collector's edition of the game with a physical copy and a System Shock-branded Razer laptop. Because people love a good bit of tat with their pledge. Night Dive Studios has confirmed the System Shock reboot will be arriving on multiple platforms (we'll take that to mean consoles are a consideration), with a release date tentatively scheduled for next year. The Kickstarter kicks off tomorrow. Why not check out: T3 Opinion: Can the Nintendo NX keep up with the PS4 Neo and Xbox Scorpio?